In many kitchens, the countertop is where all the action happens. It is where food is prepared, and is even a spot where guests and family gather. It is also the foundation of the decor of any kitchen. It sets the tone and is probably the most noticeable component. If you are going through a kitchen renovation, keep these kitchen countertop design trends in mind. 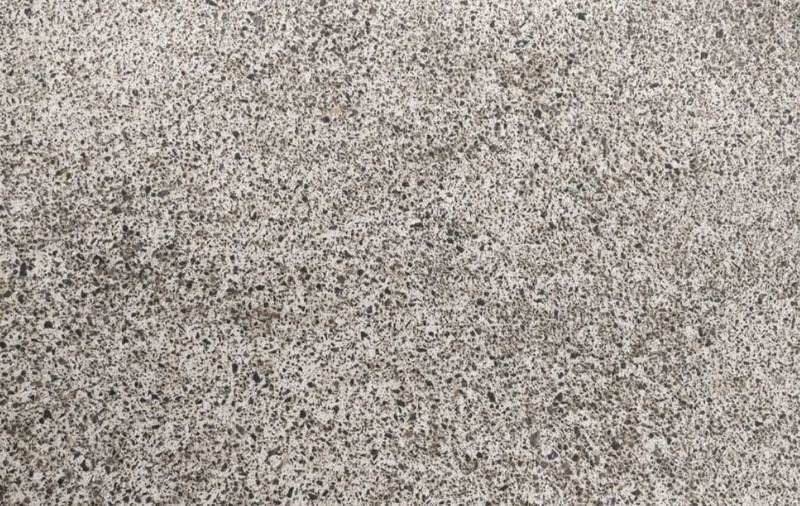 When it first showed up on the market, quartz was marketed as an alternative to granite. Granite had been the high-end countertop leader for many years, but it did have a specific drawback. Its surface is porous, meaning that liquids can seep in and cause stains. Quartz has grown into more than just an alternative to granite. It is incredibly popular, and provides all of the benefits of granite and a lower price point and without being porous. It is stain, heat, and chip resistant. It also happens to be hypoallergenic as well. What’s not to like? Textured surfaces are very popular in home design at the moment, and kitchen countertops are no exception. Honed and leather surfaces are seemingly all the rage right now. Polished finishes are still popular, but textures are making big inroads. A honed finish has no shine at all. It works really well with marble because without a shine it can hide scratches and dents. A leathered finish means that the countertop has a glossy sheen, as opposed to a shine. It keeps the natural beauty of the stone, and hides spots and blemishes very well. It used to be that countertops all had one of the few available patterns available, unless you paid a fortune. Nowadays, having some character in your countertop design is very trendy. There is a seemingly endless amount of patterns and styles, including realistic veining. Quartz slabs are manufactured to look like granite and marble. There is almost nothing that you can’t choose to do to accentuate your personal style. Being able to customize the look of your countertops gives you the opportunity to complement it well with the other components of your kitchen. If you are looking for something chic and modern, then look no further than integrated sinks. You do not have to go with stainless steel. A sink that is integrated with the countertop is manufactured from the same material as the counter. This creates a seamless transition from countertop to sink. This gives your space a nice, clean look. It also makes cleaning more simple, since you can use the same products for both your countertop and sink. Not too long ago, bright and bold was the way to go. Now neutral tones are making their presence felt in kitchen countertop design. Beige, white, and soft grey are all great choices for a subdued and modern look. These neutral backgrounds will help focus the eye on other components to provide some pop. A neutral countertop would go well with a bold art deco piece, for instance. One of the components that can provide a pop against a neutral countertop is the backsplash. Decorative tiles have replaced solid strips as the go-to option. Since more and more homeowners are extending their stylish backsplash tiles to the ceiling, they want those tiles to stand out more. The backsplash has become a pleasing accent wall that helps bring the space together. These tiles are often multi-colored and even multi-sized. Laid back seems to be the prevailing design trend for this year. If you are going through a kitchen renovation or building new, consider these trendy design choices and have the countertop to go with the kitchen of your dreams.